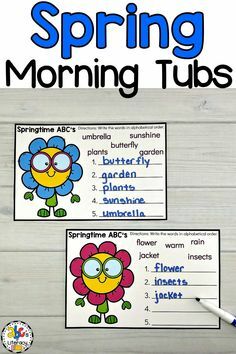 As we know, learning sight words is one of the first steps, after letter recognition, that children often take when learning to read and write. 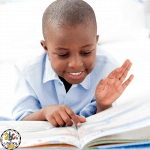 Learning to read and write is so important for every child but it doesn’t have to be boring. 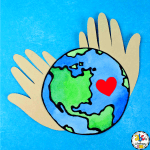 Choosing activities that your children responds to can help keep engagement up and increase the chances that the children will pick up the sight words you use. 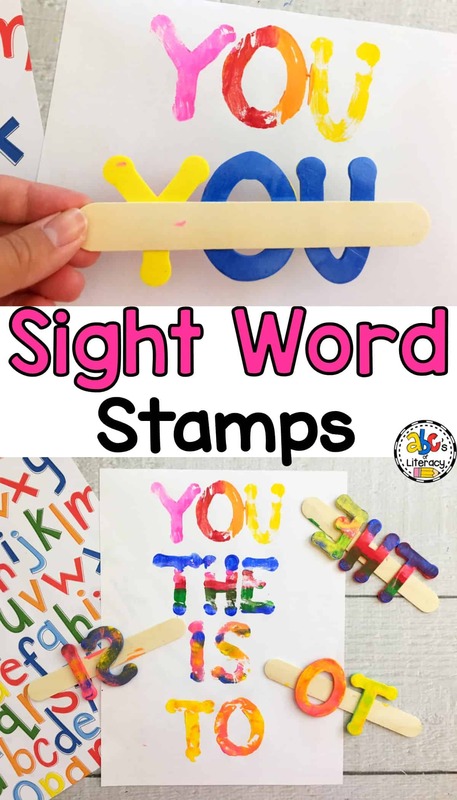 These Sight Word Stamps are perfect for children who respond well to art or fun colors, which most children do. 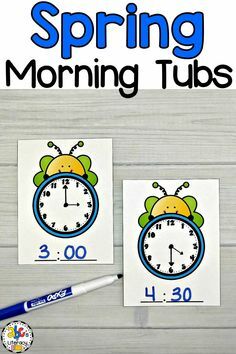 One of my favorite things about these Sight Word Stamps is that they are easy to make beforehand or even have children help. 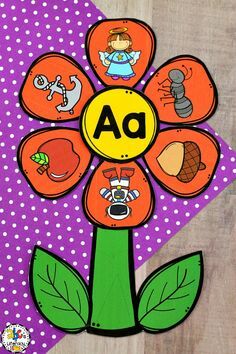 Before making your sight word stamps, select the sight words that you want to use. You can make stamps for the Dolch or Fry Sight Words that your students are working on for the quarter. 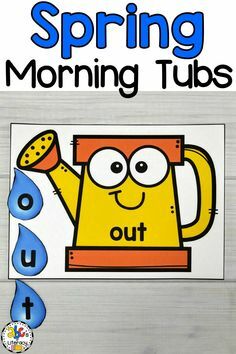 The children can also make other words that they are working on such as vocabulary terms or spelling words. 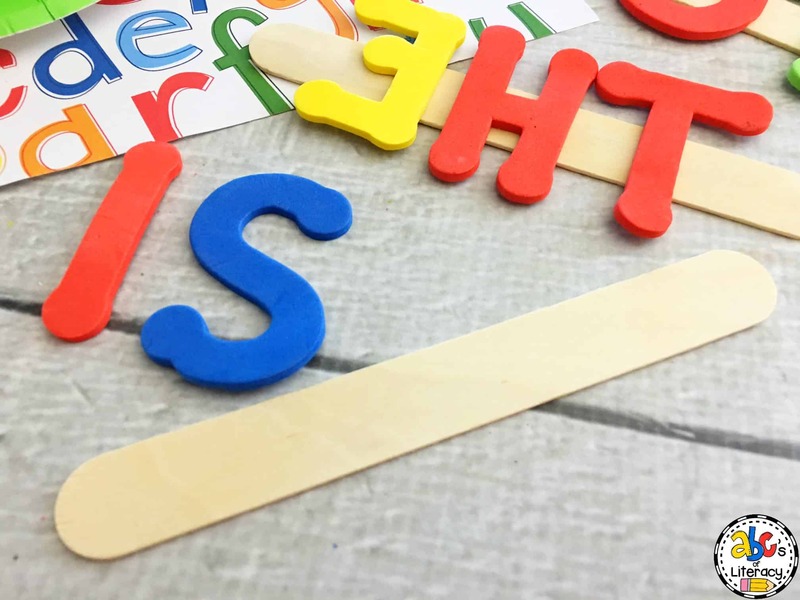 To make the stamps, carefully glue the foam letters in order onto a jumbo craft stick. 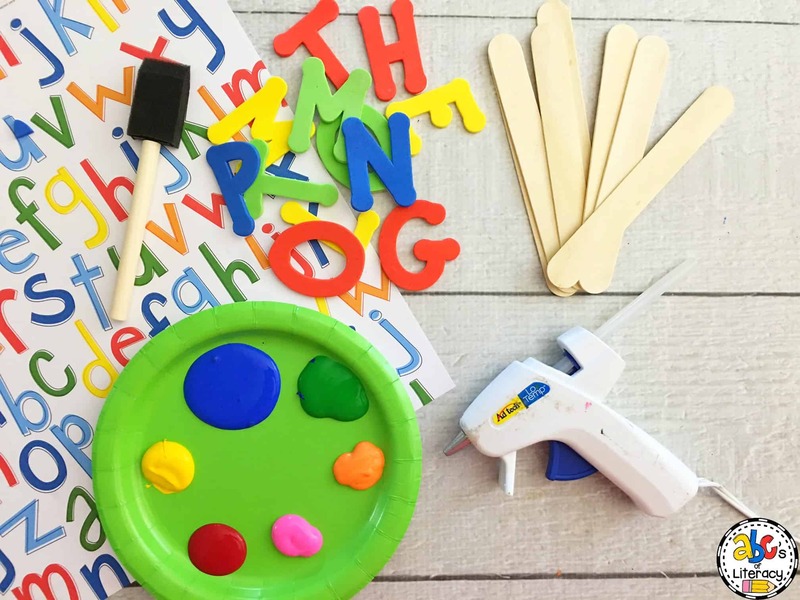 The letters need to be glued on backwards and last to first so when you turn the craft stick over the word will be spelled correctly. 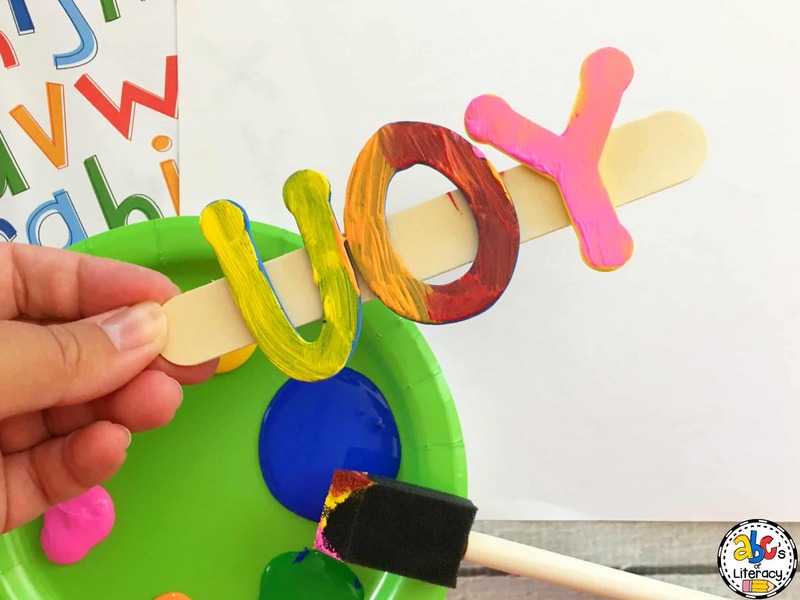 After the glue dries, use your foam paint brush to paint the letters. 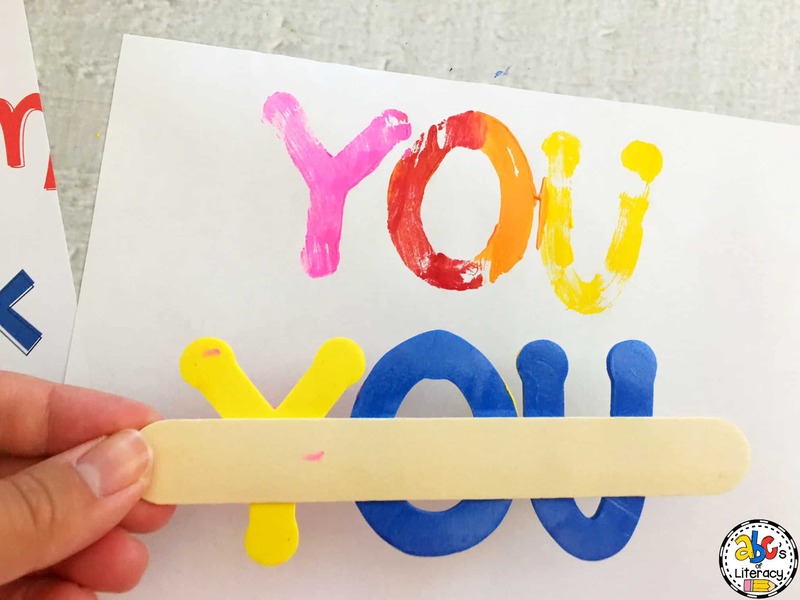 You can use one color or try painting the letters with a few different colors so the words look like a rainbow. 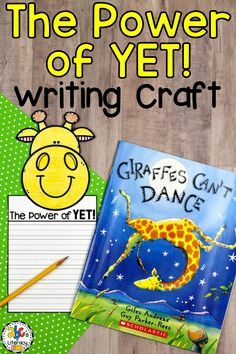 Next, stamp your words onto a piece of white paper by holding each end of the craft stick and lightly pressing down on the letters. Then, carefully lift the stamp off the paper. After the paint dries, practice reading the words. 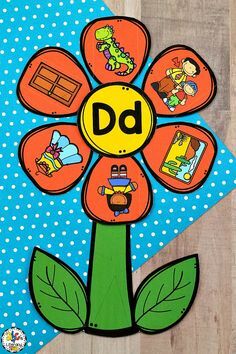 You can also stamp the sight words onto index cards to create a set of flash cards. 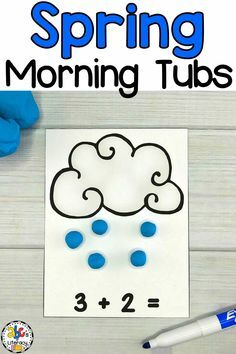 Regardless of which sight words you are currently working on, these Sight Word Stamps are super simple to make and fun to use. 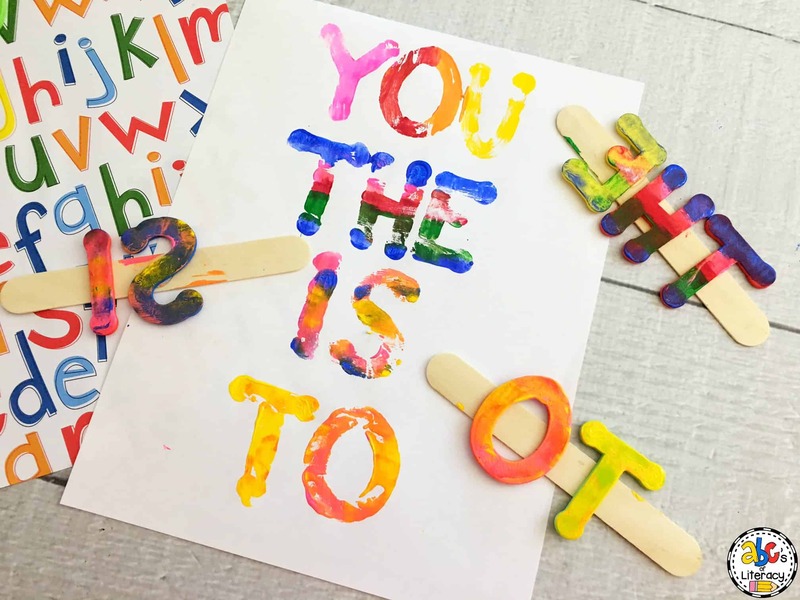 Kids will enjoy mixing the colors and creating art with their words. This is the perfect example of having fun while learning, which kids tend to respond incredibly well to.